MOBILE WORLD CONGRESS, Barcelona, Spainand New Delhi, India, Feb. 27, 2012 – Intel Corporation and Lava International Ltd., one of India’s fastest-growing mobile handset companies, announced that the companies are collaborating to launch the XOLO X900 — India’s first smartphone with Intel Inside®. 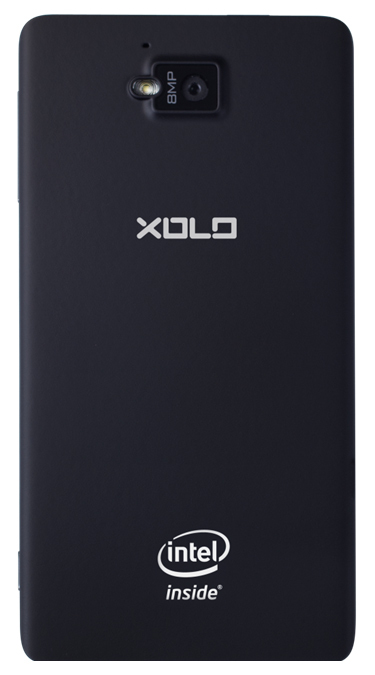 The XOLO X900 from Lava is based on Intel’s smartphone reference design featuring the Intel® Atom™ processor Z2460 with Intel® Hyper-Threading Technology and supporting HSPA+ with the Intel XMM 6260 Platform. Lava international is one of the fastest growing brands in Indian mobile market today. The organization started operations only 30 months back and is rapidly growing its market share. “Get the power in your hand”- with this motto as the guiding principle, Lava embarked on its journey to empower people with innovative products. 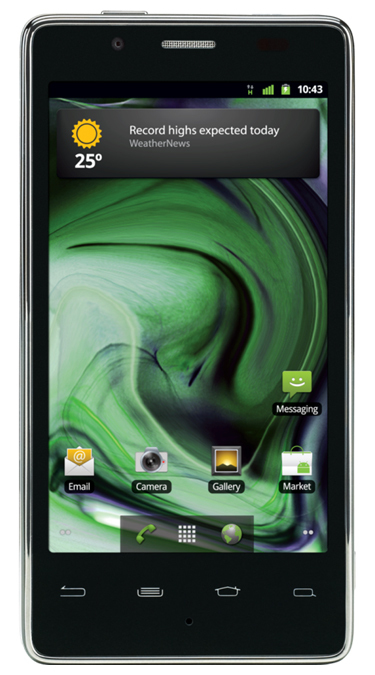 Today the brand has a wide range of handsets in its portfolio. The company has already expanded its operations in all the states of India and has a network of 1,000 distributors and presence in ~50,000 retail counters. Intel, Atom and the Intel logo are trademarks of Intel Corporation in the United States and other countries. Lava, Xolo and Lava Xolo are trademarks of Lava International Ltd.